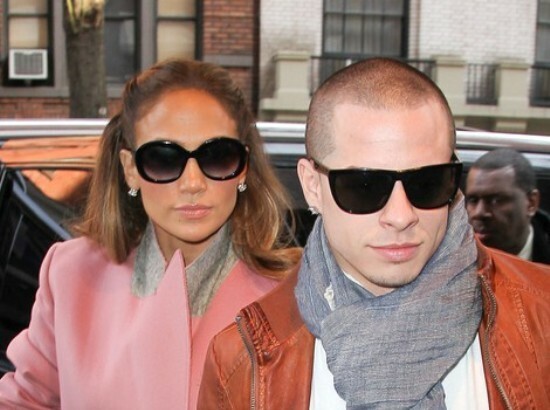 Jennifer Lopez has stepped forward to ice rumors that she is engaged to her new boy-toy Casper Smart. In a message posted on her personal website, Jenny from the block says the rumors are just what they are rumors. 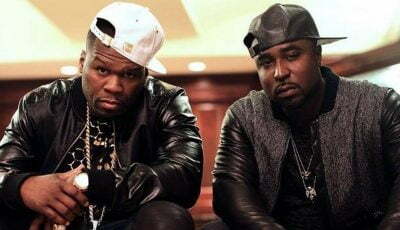 “Rumors!!! Don’t be fooled by the rocks that I got. No engagement!,” Lopez said. Jennifer Lopez, 42, and her back up dancer Casper, 25, started dating last year after her split with ex-husband Marc Anthony. Earlier this year, Lopez told Vogue Magazine that Smart is adorable, but decline to give details about their relationship. She also opens up about their huge age difference. “I don’t feel older and I don’t feel like I look it, either, so I’m just acting the same way I have always acted,” she said. Jennifer is Refused a Engagement Rumors .